Havaianas Rubber Logo Black/Orange Thongs. 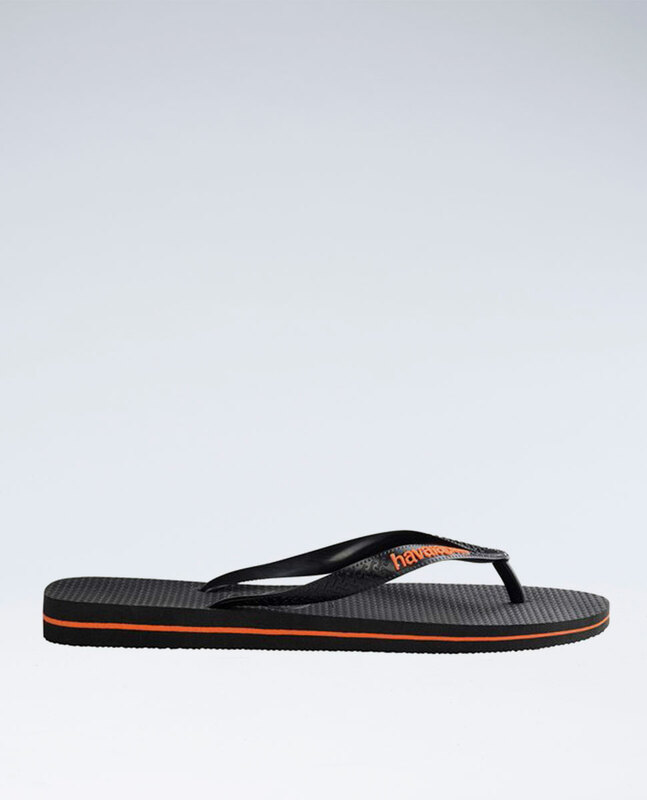 Classic Havaianas in black with double orange sole stripes and a striking contrast orange rubber logo. Havaianas Rubber Logo Black/Orange. 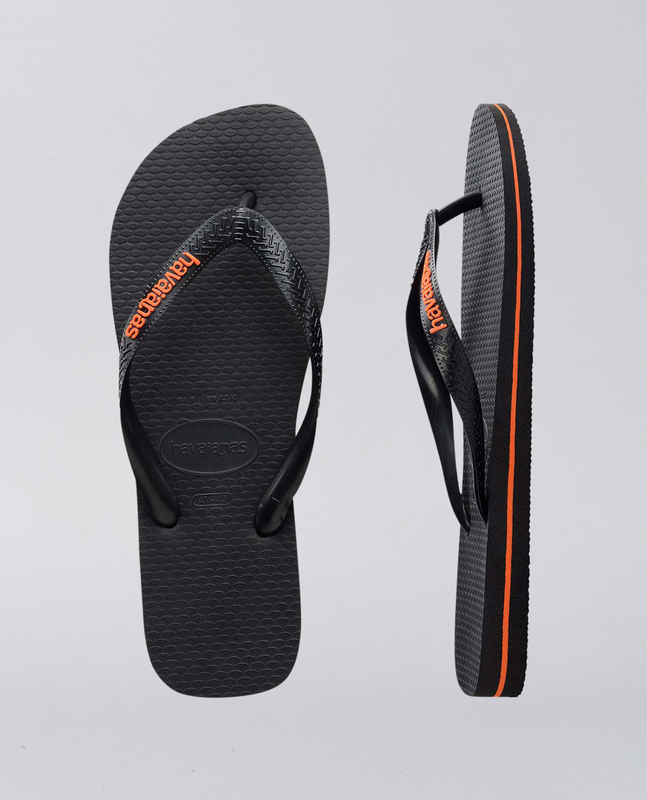 Classic Havaianas in black with double orange sole stripes & striking contrast rubber logo! 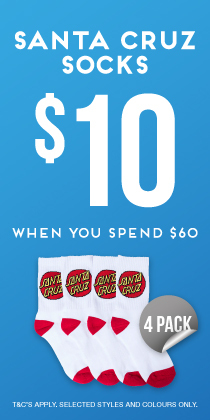 Made from premium Brazilian rubber.